The online mixing service offers a more accessible alternative to working personally at Estania Music Studios, providing musicians and producers all over the world with the engineering excellence that makes us the perfect venue for mixing your song. 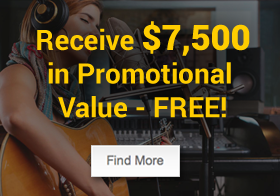 Upload your audio files online and an Estania Music Studios engineer will use a combination of vintage analogue gear and the latest digital technology to get the best results from your song. Prices are calculated according to the duration of the song and the number of audio multi-tracks. Two mix revisions are included as part of the package, giving you the chance to get every detail of your mix just right! 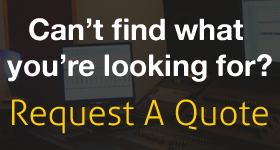 Instrumental and vocal only mixes can be provided, just let us know what you need. In an effort to achieve the highest production standards. Estania can access talented studio musicians, vocalists and arrangers. Assistance with CD manufacturing, artwork and photography is also available. 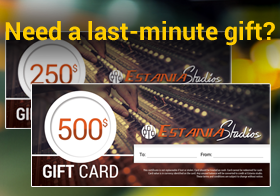 With competitive prices, years of experience in audio engineering and music production Estania has become a fast growing company and well known in the audio recording, mixing and mastering industry. View our client list.